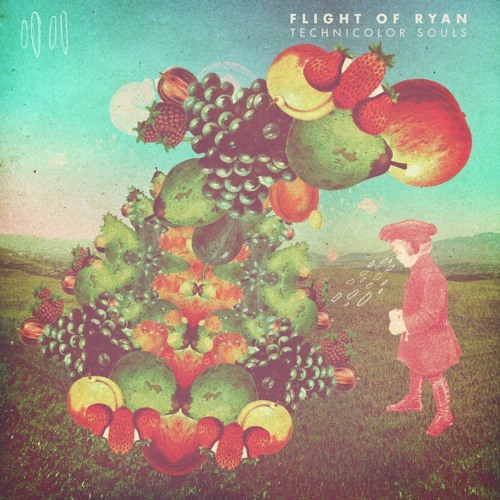 Written and Performed by Flight of Ryan. Recorded, Produced, and Mixed by Jeff Lusby-Breault. Mastered by Roger Seibel.